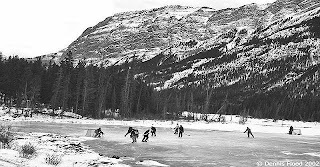 Hockey's place in Canadian culture is closer to religion than a simple sporting pastime; a unifying force in a country of 33 million people that, let the truth be told, is often split by politics and language. There is little arguing that the game is part of the national identity, a rite of passage between fathers and sons and, in the present day and age, between mothers and daughters as well. We all know that generations of Canadians grew up listening to Hockey Night In Canada on the radio, for example, and decades later the Saturday night tradition continues intact on high-definition television. Surely the NHL is the sporting league that must be followed and every town has it's junior hockey team that is often the pride of the community as well. Still, the game goes beyond fandom and community pride. 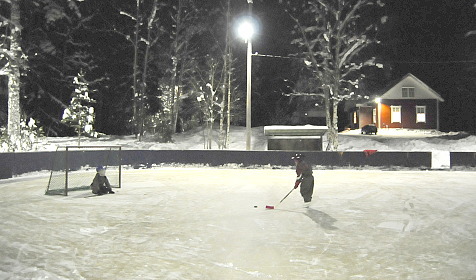 Tell me if this doesn't sound familiar: 'We had a hockey rink in the park. 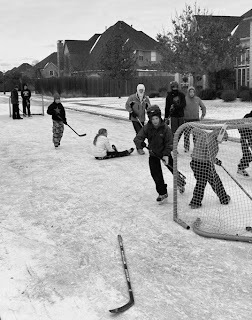 Every afternoon after school, my friends and I would head there and play until the sun went down'; or maybe this: 'The kids who lived on my street, we'd play street hockey almost everyday after school through winter'. 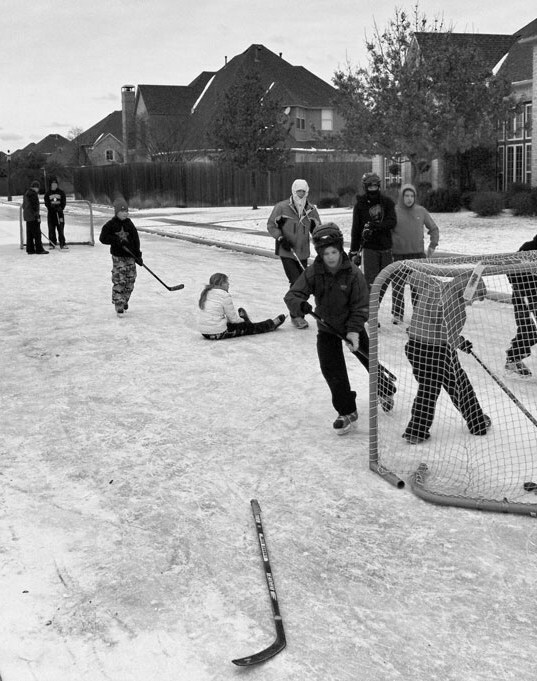 Hockey games at the local rink or on the street brought kids from all ages together to partake in “pure happiness”. I do, however, question if this can be said in relation to today's generation, or if technology is robbing todays youth of this sort of comradery. 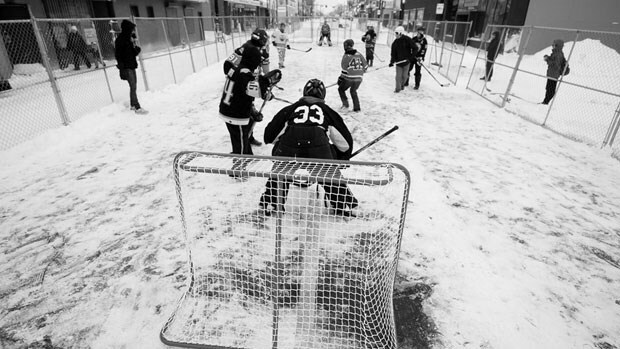 As the popular saying goes: 'Street hockey is great for kids. It's energetic, competitive and skilful, and the best of all, it keeps them off the street'. 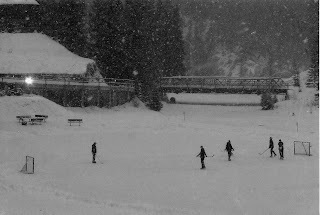 Generally speaking, however, Canada's love for hockey is hard to put into words non-Canadians can relate to, and the fanaticism may be hard for people outside of Canada to understand. 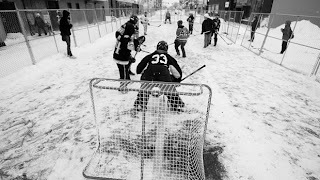 I guess it might be similar to the way Brazilians feel about soccer but with one exception - the fact that the passion felt towards hockey in Canada brings with it a bit of lunacy. I'd like to see Brazilians go out for a game of road soccer when it's -20ºC. 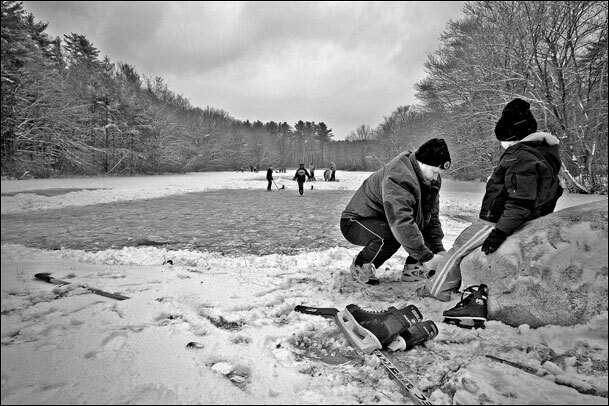 "Hockey captures the essence of the Canadian experience in the New World. In a land so inescapably and inhospitably cold, hockey is the chance of a life, and an affirmation that dispite the deathly chill of winter we are alive". ... just as hockey is alive in us wherever we end up going.